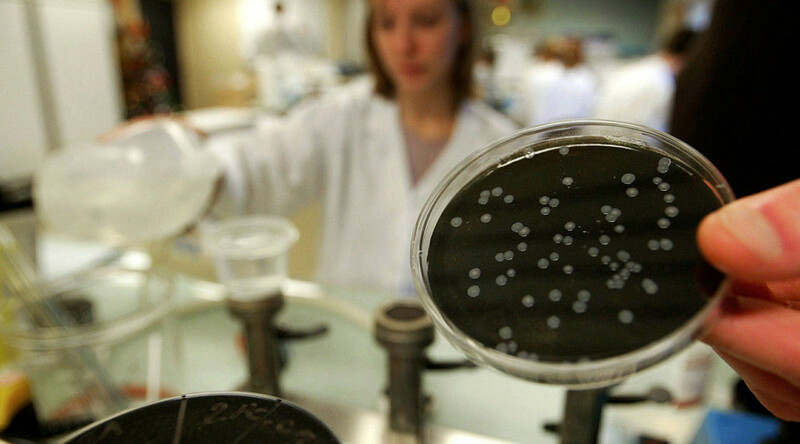 Legionnaire’s disease has broken out in the Bronx for a second time. As many as 13 people have died in the two outbreaks. Health authorities say the number of current cases has grown from 10 to 13 in two days. One person has died in the current outbreak. All of those infected contracted the disease before September 21, and all suffer other health problems, CBS New York reports. Currently, eleven people remain in hospital and one has been discharged. Legionella, is a type of pneumonia that affects the elderly more adversely, or those who have underlying health issues. It is attracted to sources of water prone to bacteria growth – such as containers, towers, hot tubs, and air conditioning systems. However it doesn’t spread from person to person, but through infected air. Cooling towers are now the subject of stringent checks. Over the summer, another outbreak was traced back to one at a hotel in the South Bronx, but authorities believe the two outbreaks are unrelated. The summer incident led to 12 deaths. The city has tested 35 cooling towers in the Bronx area – with 15 coming back positive, according to the Health Department. The authorities have ordered the affected sites are cleaned and disinfected without delay. The infected towers were all in close proximity to hospitals, CBS was told. “We’re fixing anything that we had concerns about, but I don’t want anybody to be worried about going to the hospital,” Dr. Marry Bassett, City Health Commissioner, said, according to WCBS 880. Mayor Bill de Blasio responded saying the latest outbreak appears to be on a much smaller scale than the one in the summer. “And every cooling tower that we had any concerns about has been or is in the process of being addressed,” the mayor added. That is not much consolation for Bronx though. Local people want to know why there was a second outbreak in the area. “I don’t see why they should not have done it, to get into a situation where they weren’t able to do it. All it is is a basic cleaning,” local resident Phil Williams, said. The Bronx is not alone. While it is the second time in months borough authorities are seeing an outbreak, New York in general has had a rough time. In August, it was confirmed that 124 people in the city had been infected. Cases were popping up several times a week, and that figure could have increased.